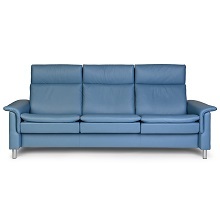 The Aurora loveseat by Ekornes of Norway features modern, inviting design with clean lines and Scandinavian style. 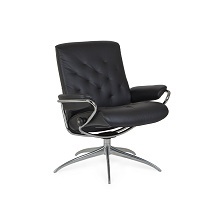 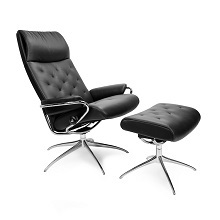 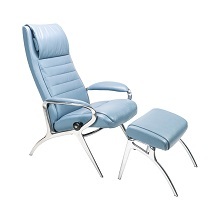 Aurora's seats are tightly upholstered for a contemporary look while maintaining classic, soft Stressless comfort. 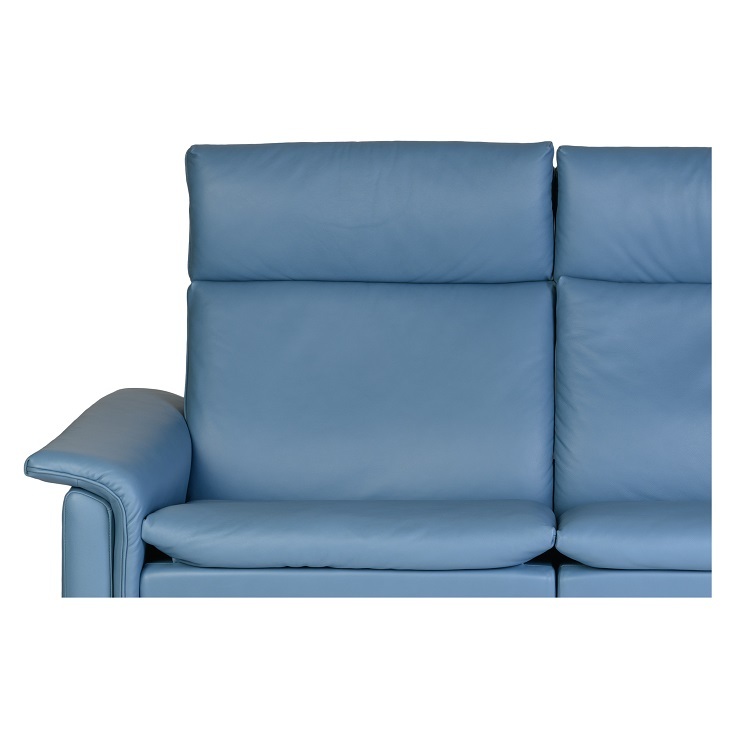 Each seat of the loveseat reclines to the perfect angle for the body, creating customizable comfort. 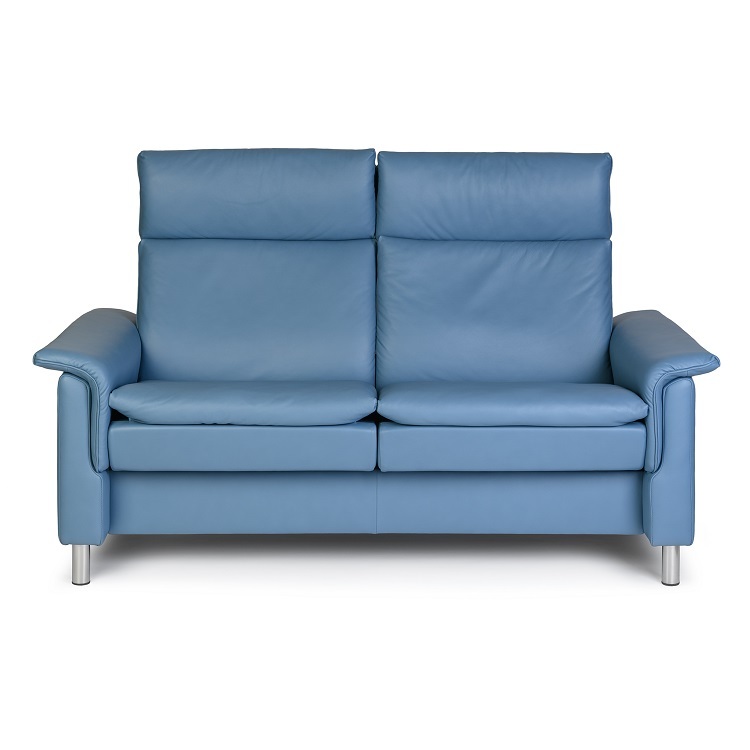 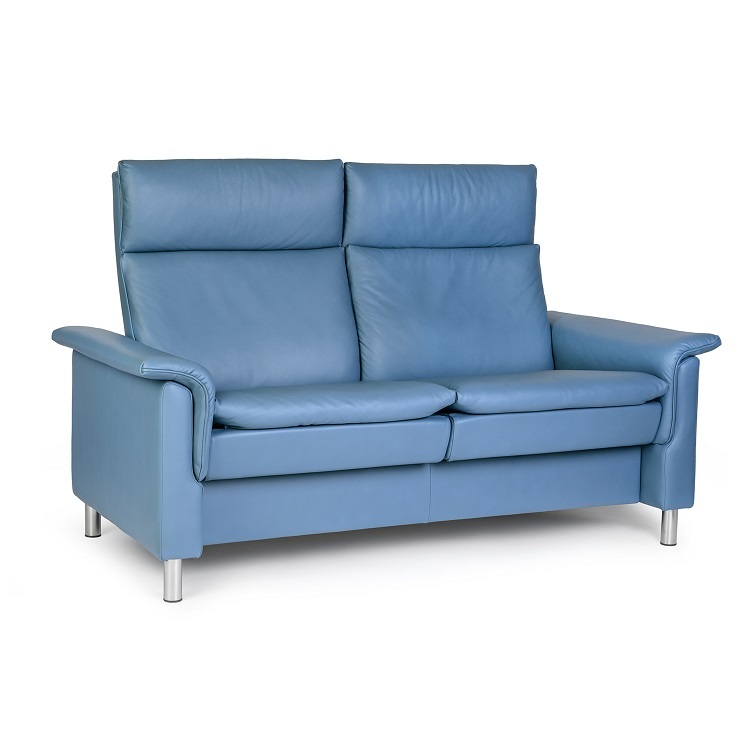 Available in sparrow blue Paloma leather with metal legs, or many special order options.